Whereas most streaming devices are fairly competent for basic tasks such as watching content from Netflix or Amazon Prime, Plex streaming is different. Because Plex streaming puts on onus not on the server but the client, it's best to select a Plex client device that's capable of your needs. Some Plex clients are not capable of handling specific audio streams. Plus, you'll want to look for direct play functionality. Check out the best Plex client devices you can buy in 2018! The Nvidia Shield TV is easily the best Plex client device available. 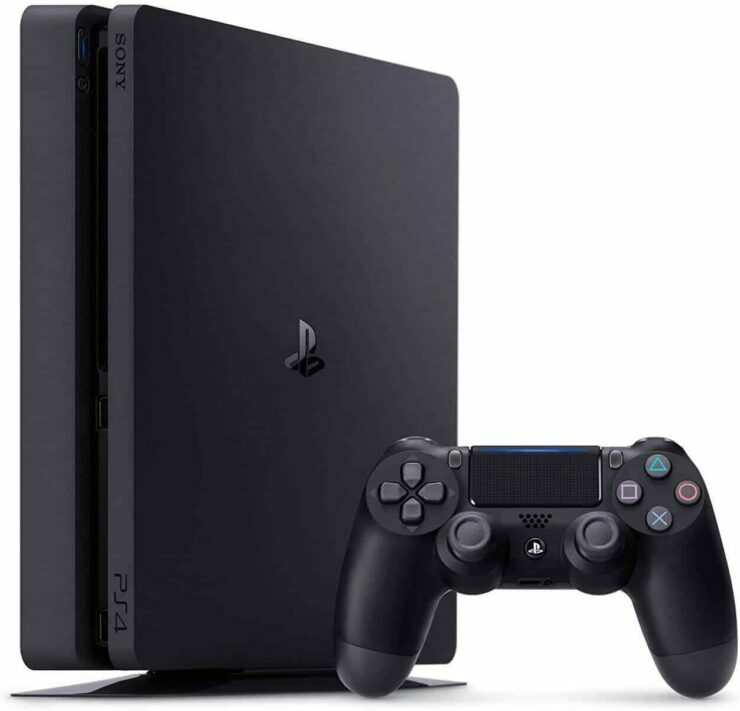 Its beefy hardware can handle any streams thrown at it, and it features direct play. There's DTS passthrough up to 7.2, and 4K video support. Additionally, the Android TV interface is easy to use. The Vero 4k box is a highly capable piece of hardware. Since the Vero 4K boasts the power of Kodi, it allows for a superb home theatre PC (HTPC) experience. In addition to the Plex addon, there are loads of other addons for movies, TV, music, gaming, and more. The WeTek Play 2 is an Android-based media player. Onboard, Kodi is pre-installed for all the glory of Kodi addons. But since the WeTek Play 2 runs on an Android foundation, it benefits from both the Plex for Android app and Plex for Kodi addon. Moreover, the WeTek Play 2 features a built-in coaxial input for watching and recording live TV through a cable company or an over-the-air (OTA) antenna. Thus, the WeTek Play 2 is perfect for cord cutters. Since it runs Android, the Play 2 is great for gaming, either Android games or emulators. Just snag a controller like the WeTek gamepad and pair it with the Play 2. The Roku Premiere+ sports 4k support and DTS passthrough. 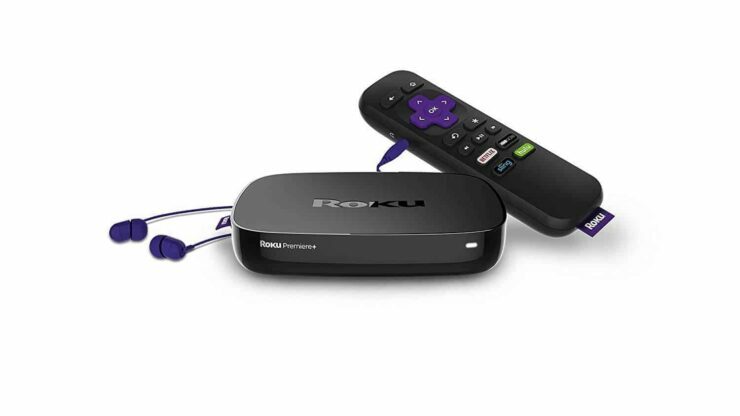 Because of how user-friendly they are, Roku devices are arguably the best TV box for Plex devices for the average user. The Premiere+ sports 4K video capability, HDR, and a bevy of apps aside from Plex. There's wi-fi onboard, and an Ethernet port. For 4K, Ethernet is most definitely the way to go. For Plex, the Roku Premiere+ boasts direct play and DTS passthrough. The Amazon Fire TV is a top choice as a best Plex player 2018. Its hardware tops that of the Fire TV Stick for Plex, and overall, performance. 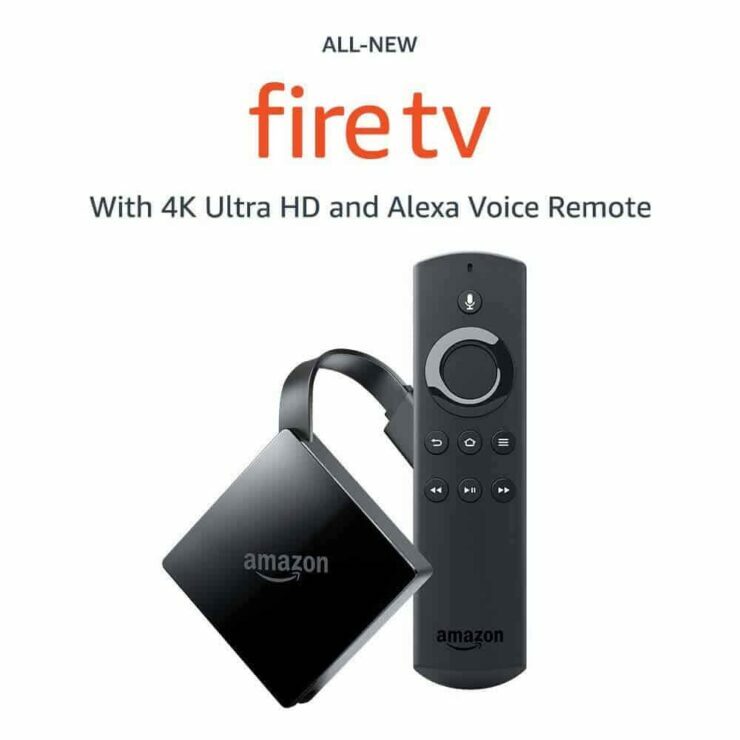 There's 2 GB of RAM, a solid quad-core processor, and even Alexa voice search on the remote. Unfortunately, there's no passthrough but it's still an excellent general media center streaming player, and Plex client device. A Raspberry Pi is a cheap but functional Plex client device. 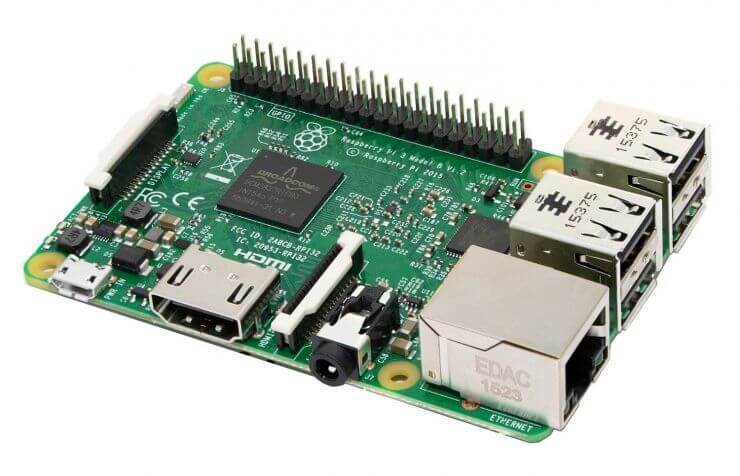 DIYers, check out the Raspberry Pi. This nifty single-board device is ideal as a Plex client, or even low-power server. It's configurable as a Plex client in several ways. Just add any Kodi OS such as OSMC, LibreELEC, or OpenELEC. Alternatively, RasPLEX is a standalone Plex client for the Raspberry Pi. For Plex and retro gaming, consider installing either RetroPie or Recalbox, both of which feature Kodi standard listed as a port. Considering the bevy of media center OSes, and ways to run Plex on the Pi, the Raspberry Pi is a best TV box for Plex 2018 option. A premium device the Apple TV 4K is an extremely solid Plex client device. It's a top contender as best Plex player 2018 since it's 4K capable, and allows for simple access to Apple's vast array of apps and content. 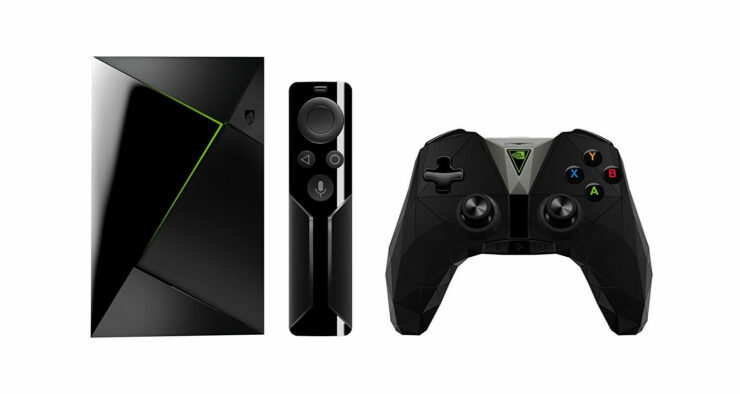 However, it's pricey and if you're willing to spend this much, the Shield TV is a better device. The Apple TV lacks DTS passthrough, though it is direct play capable. Still, the Apple TV 4K is a superb for streaming Plex content, and remains the best option for anyone ingrained in the Apple ecosystem. Gamers will appreciate that the Xbox One is among the best TV box for Plex 2018 options. Although certain Plex client apps require payment, the Xbox One app is free. Aside from Plex use, the Xbox One features a neat lineup of streaming apps and media server client apps like Emby. 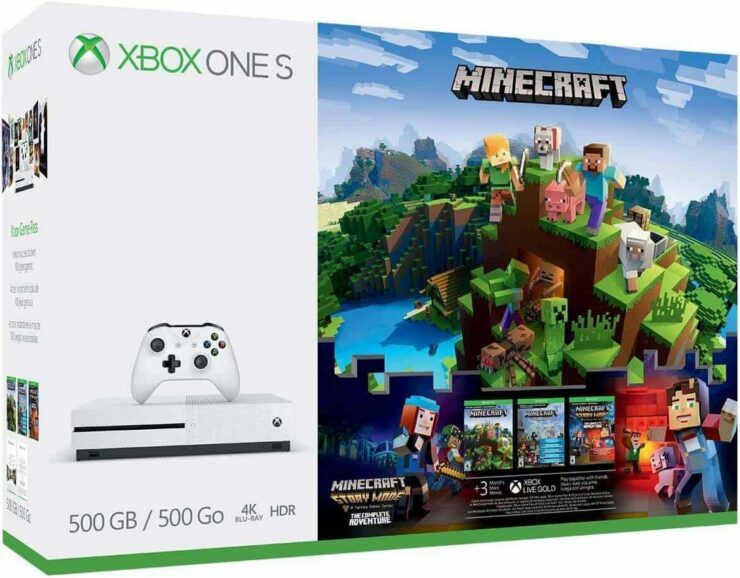 Yet purely as a Plex client, the Xbox One is fairly pricey. Therefore, it's only recommended for gamers, not as a dedicated Plex client machine. Additionally, the Xbox One makes a fantastic Kodi box. 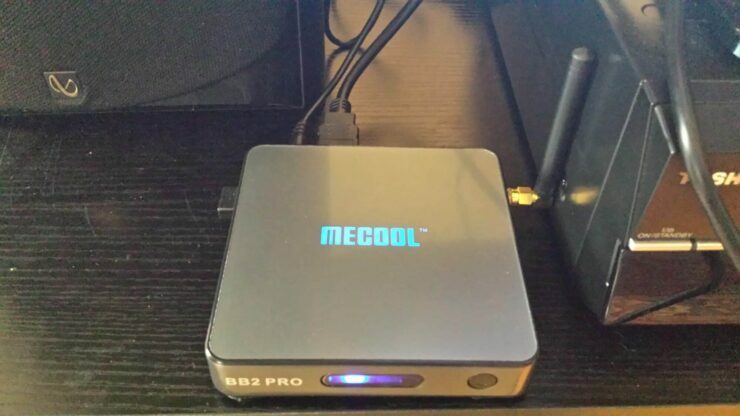 A nifty little Amlogic streaming box, the Mecool BB2 Pro is a great Plex client. It runs Android, though this is a tablet-optimized version of Android rather than Android TV. In the box, there's a pleasantly surprising mix of accessories including an HDMI cable. The tiny device comes with a few apps pre-installed including Kodi. Unfortunately, its version of Kodi does include pirate addons which we here at htpcBeginner do not condone using. Nevertheless, with its 4K capabilities, beefy processing power, and compatibility with Plex the Mecool BB2 Pro works wonderfully as a Plex player. Ultimately, there are tons of choices for Plex client devices. 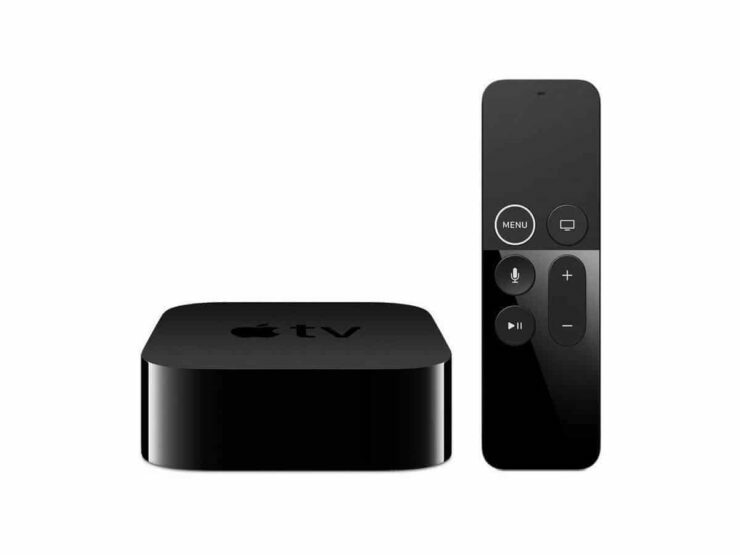 The Apple TV is a widely praised Plex TV box, and though it's not as powerful as the Fire TV, the Fire Stick is a good option. Even a Chromecast can serve to cast Plex to your TV from a compatible mobile device. 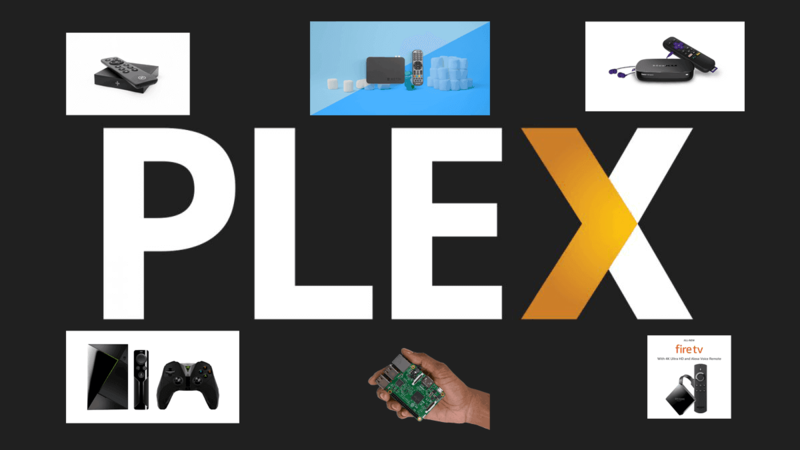 An HTPC is another DIY route, and all it requires is the Plex app. On my Windows PC, I have the official Plex for Windows app installed, and it works wonderfully. macOS also supports an official app. But on Linux, there's no native Plex app. Instead, users must use the in-browser web app, or run Plex through Kodi. Your turn: Which Plex client devices 2018 do you recommend? What Plex Client Hardware is Right for You?